We call these “Writing Tools” in the business. 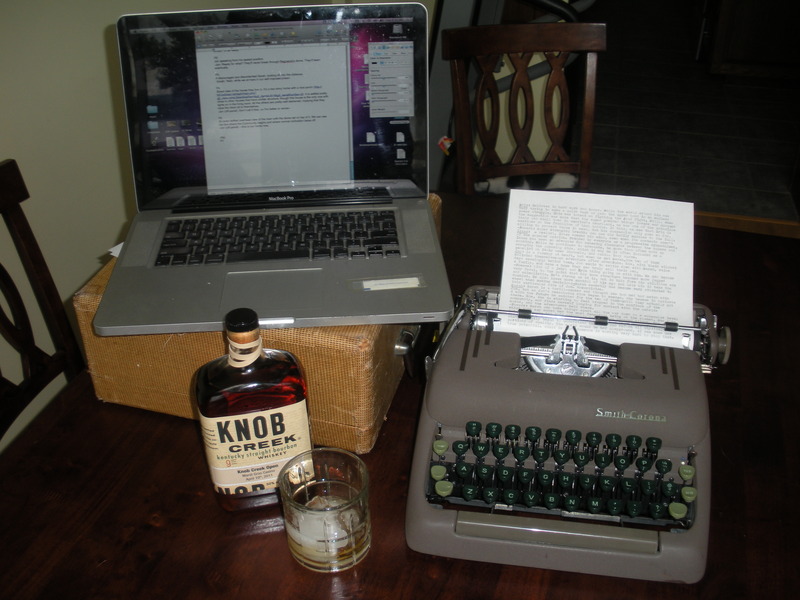 This entry was posted in Writing and tagged drinking, Fiction, literature, process, typewriter, writing. Bookmark the permalink.